All Links at Emerald Dunes homes currently listed for sale in West Palm Beach as of 04/21/2019 are shown below. You can change the search criteria at any time by pressing the 'Change Search' button below. "Great Opportunity - Bright and well maintained! Makes a wonderful home or rental income investment; can rent out immediatly. 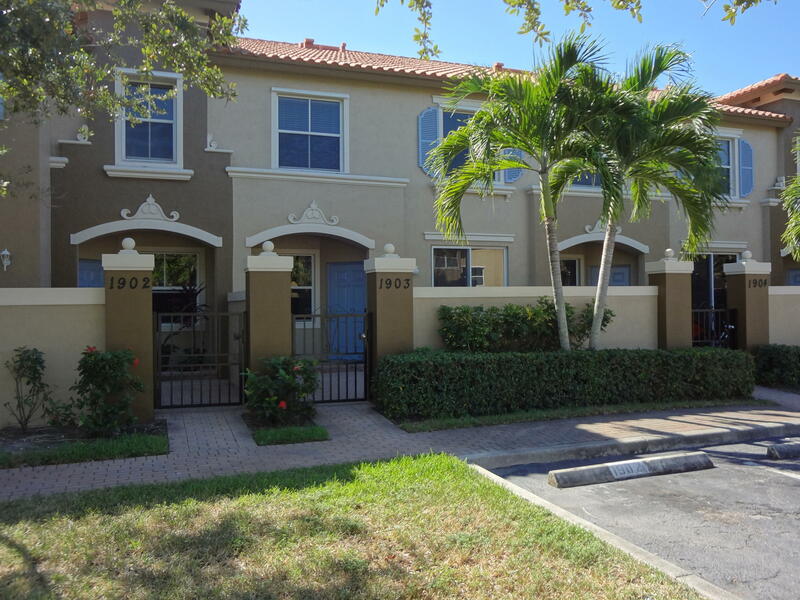 Townhouse 2 Bedrooms with separate 2 bathrooms plus another half bath on the first floor. Home features living room, dining area, open kitchen with laundry inside plus a wonderful private open patio for entertaining. Links of the Emerald Dunes is 15 mins from Palm Beach Outlets, City Place near by shops & conveniences and offers: secured gated community, playground area, community pool with clubhouse, pet friendly and comes with 2 parking spots."